Welcome to your favorite choice of family and cosmetics dentistry in the downtown Toronto (Fort York). 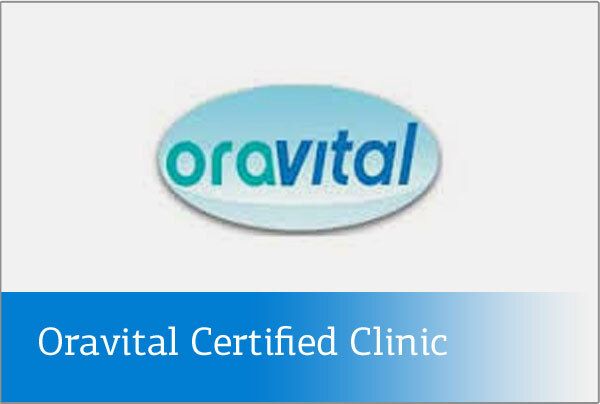 We offer a service that goes beyond the regular expected level of a local clinic. Our team of professional and friendly dentists are favoured by many patients who travel to our clinic from other neighborhoods and communities, not only locally. Our team has brought professionalism and customer service to a whole new level, treating patients of all ages and ethnicities. And more! Our service coverage is extensive and wide, allowing any patient to receive care that is both seamless and intimate in Fort York – Downtown Toronto. With the full understanding that you have a busy life to deal with making us produce a working schedule that offers extended evening and weekend treatment times. Our office opens earlier and closes later, allowing you to choose the best option that suits your needs. We offer sincere and heartfelt gratitude to our current patients for the continued confidence that they are investing in our team and its dedicated work. This vote of confidence is one of the foundations of our clinic and the culture it is striving to create and maintain. We also thank you all for the referrals, for after all there is no better compliment than a referral from a happy patient. If you are happy with the service you are receiving at Library District Dental, we will be delighted to see your friends and family join our dental family and culture. As your leading Downtown Toronto dentist, Library District Dental is dedicated to offering the best in class dental care in a compassionate and relaxing environment. Everyone knows that a visit to a general dentist can be stressful; therefore, we are committed to making your visit to our dental office in Downtown Toronto as comfortable and enjoyable as can be. Downtown Toronto dentists take pride in providing a personalized treatment approach to each patient that is tailored to individual needs. Our dental office in Downtown Toronto truly cares about your individual preferences and goals creating personalized treatment plans to achieve the best results. Combined with modern technology and continuing education, our dentists offer comprehensive treatment plans for achieving complete oral health. Whether you are looking for a routine checkup or a specialized dental treatment, our Downtown Toronto dentists are happy to go the extra mile to ensure your special needs are taken care of. Our routine checkups are specifically designed to identify oral problems and offer the care needed to keep your teeth in the best condition. Be it tartar buildup, cavities, bleeding gums or toothaches, Downtown Dental Toronto is happy to assist you. At Library District Dental, we give you plenty of reasons to smile. Straight teeth not only make your smile beautiful but help in overall dental health. 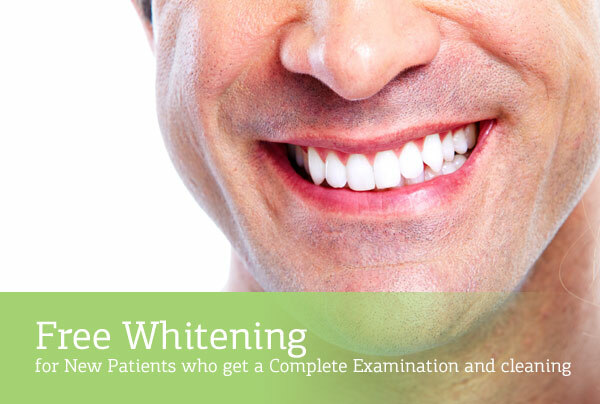 When you visit our Downtown Dental Toronto office, your smile is our top priority. Gone are the days when straight and good looking teeth required metal braces. Fortunately, Invisalign uses a series of clear resin tray that aligns your teeth with controlled pressure. Since Invisalign are made of transparent resin and are designed specifically for your teeth, most people won’t even notice if you are wearing them. With virtually no pain and discomfort, Invisalign gives patients the smiles they’ve dreamt of. 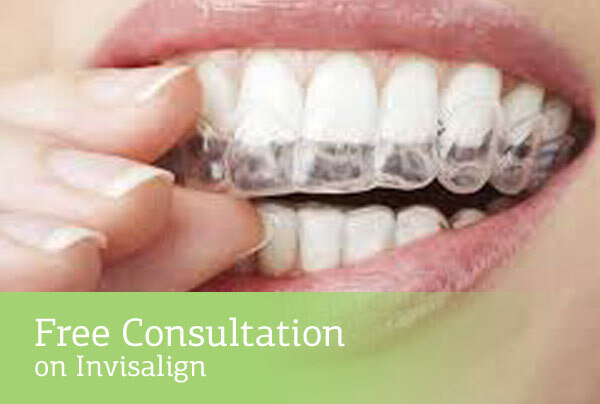 Compared to traditional braces, Invisalign does more than simply straightening your teeth. The customized treatment is suitable for crooked teeth, overbite and underbite correction. Adding to the list of benefits, Invisalign adds a high degree of comfort. The fact that Invisalign trays are removable makes eating, chewing and cleaning the teeth much easier. In fact using Invisalign makes eating hard, crunchy and sticky foods possible; which is a typical complaint expressed by patients using brackets. You can eat anything you want like you normally do. Thanks to Invisalign. The best doctors are the ones who take the time to understand the patient’s problems. And at Library District Dental, we take pride in taking time to listen to our patients and comforting them until the treatment is complete. We try to earn your trust with our honest approach to dentistry. Apart from giving our patients the best dental treatments possible, we also help them understand the good habits and other treatment options to enhance their understanding and confidence. We are punctual and committed to treating our patients in time. We also understand that our patients have commitments that need to be fulfilled. That’s why we offer flexible timing options for all our patients. We offer extended evening and weekend treatment times for all. Dental technology is changing every day. New innovative products arrive every day at our doorsteps and it is our responsibility to introduce our customers to them. Our clinics are clean, neat and orderly plus equipped with the latest technologies. We take no chances with infections and contaminations. We invest our time to build long-term relationships with our clients. Appointments, screenings, follow-ups are just the tip of the iceberg when it comes to giving you family like feel. Our motive is to fully satisfy our patients with the best treatment both inside and outside the operation room. Getting a free consultation or scheduling an appointment is super simple – just click on the link or dial the number below and set up a convenient time. See you soon!